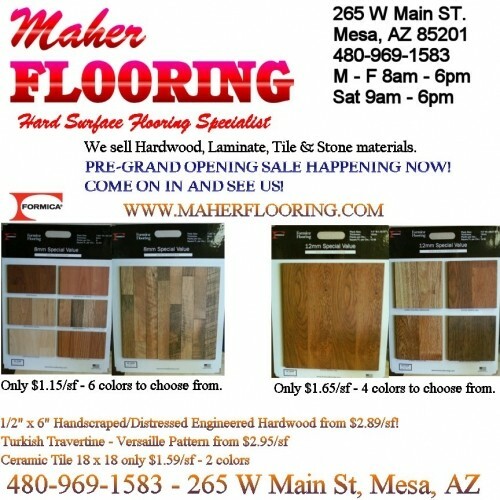 We sell quality laminate flooring materials at wholesale prices to the public. 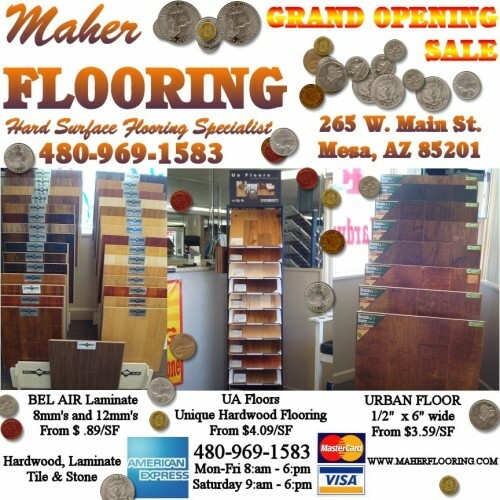 With over 34 years in business you can be assured of getting the best advice on products for your needs. 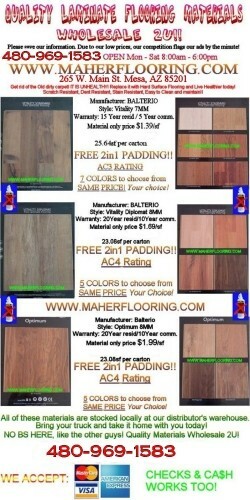 We sell 7mm - 12.3mm laminates. 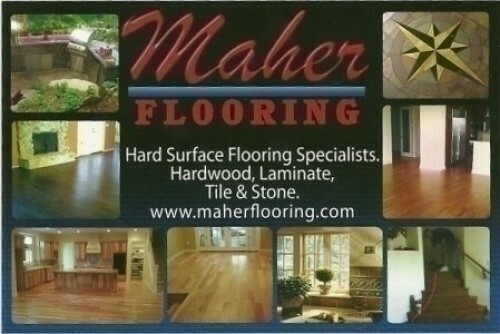 We carry all the trim's and underlayment's as well.